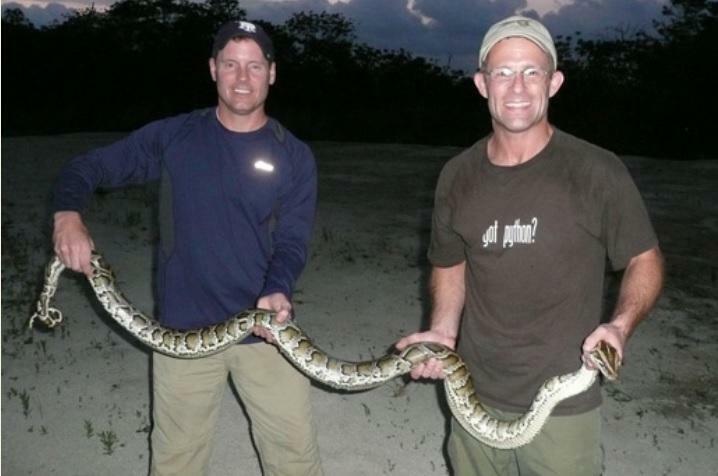 An environmental advocacy group has a message for locals about the Burmese python. 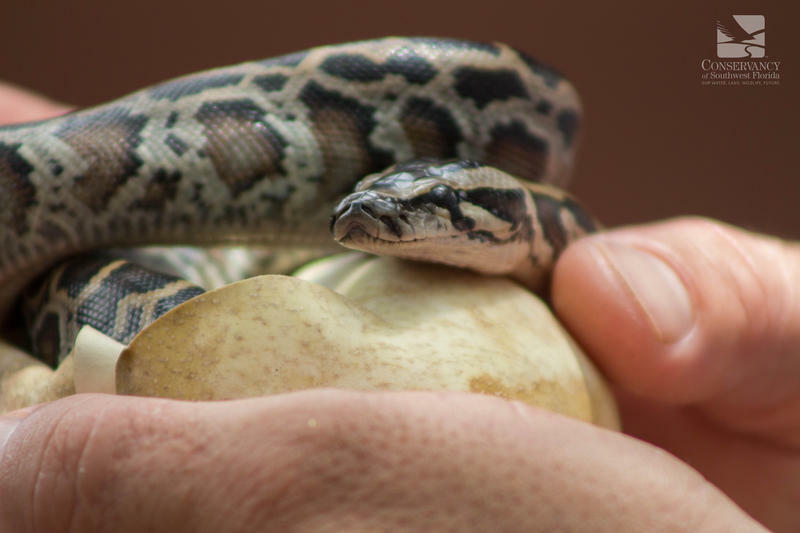 These non-native, invasive snakes are changing the ecosystem within the everglades. And the Conservancy of Southwest Florida says if you encounter one, do not kill it. They’re asking you to report it through an app on your smartphone. 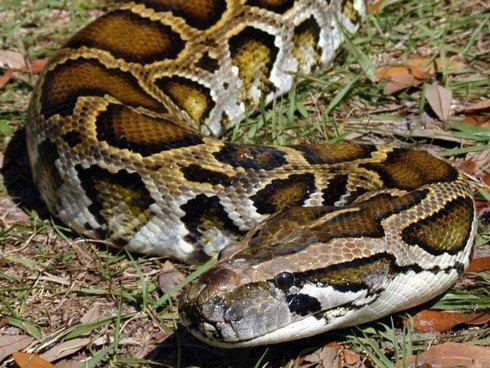 Florida wildlife officials are launching a couple new programs to encourage people to help remove Burmese pythons—one of Florida’s nonnative species.